On Monday, I blogged all the details from the Serra Plaza Launch Party which I had the honor of photographing! Well part of the event was a FABULOUS bridal fashion show, styled by the amazing Hope Stanley and made up by Vivian Tran and the All Made Up Team!!! 🙂 LOVEEEEE!!! The models all looked so amazing and as each one walked the runway I found myself swooning and saying “oooh if only I was getting married again I’d wear that!” “No! I’d wear that!! !” Yeah, I’m kinda a sucker for wedding couture! After the show, I got to have a little photo shoot with the models who could hang around! The idea was that Serra Plaza could use the photos for promotional reasons, but hey, who am I kidding, I just wanted to take pictures of these amazing models!!!!! So I did. And I LOVED it! Here’s a look at those photos!! I love this first look! It’s not too formal and has a great casual-chic feel to it! 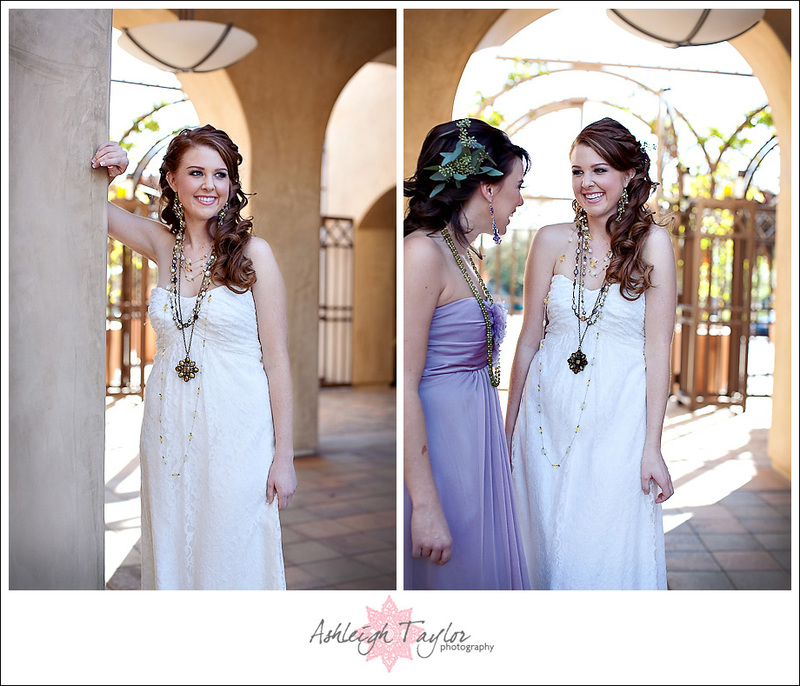 I LOVE the look of layered necklaces with a wedding dress! Fab!!! Aughhhhhhh. This look KILLS me!!! If I was getting married again I totally would go this route. Honestly, I originally wanted a dress like this but never really found one that worked for my uber petite body. SO I ended up wearing a lace dress! LOL! So opposite. But yeah, if I ever get a redo, I’m all over this!! I had so much time with the last model, Amanda, and I had a great time photographing her! I also LOVED her look! So chic and retro! And I love that the dress is short! Some times I wish I would’ve worn a short dress because they are so unexpected and stylish. But truth be told I guess I’m just a little too traditional. Still…maybe for a vow renewal I could wear this?? AJ do you approve?? Hello shoes!!! I love you? Will you be mine? Oh what’s that? You don’t come in size uber tiny???? BUMMER! Okay fine, I’ll just live vicariously through my photographs. Is Amanda fierce or is a Amanda FIERCE?! You betta work! The photo on the left is one of my favorites of all time! Ohhhhh Amanda! You are GORGEOUS! So if you haven’t gotten your wedding attire yet, you should definitely check out Hope Stanley. Because she will help you find the PERFECT wedding outfit and accessories. 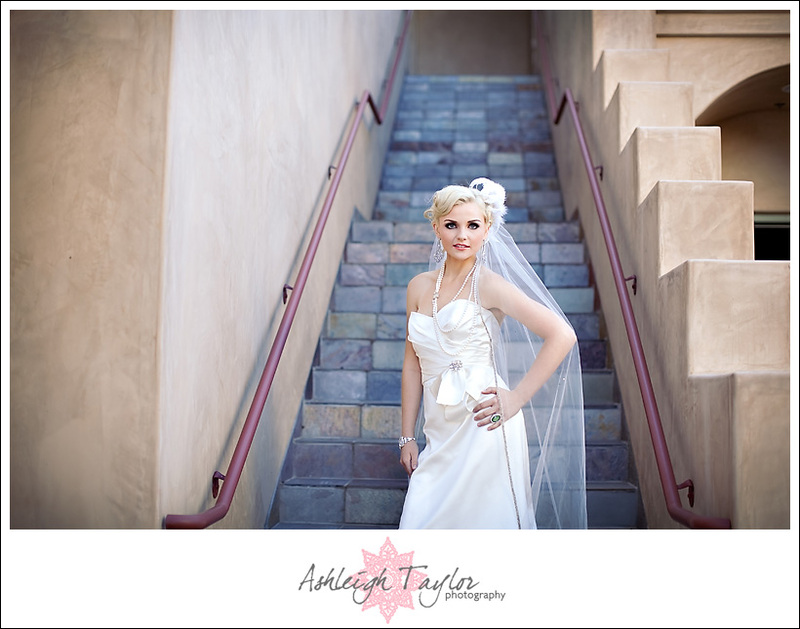 And then contact Vivian Tran and she will glam you up mayjah!!! Taylor Jackson - Ashleigh! I came across your blog from being featured Wedding Chicks I had a look at your site too you are so talented and your photos are so fun! Then I read your bio sections and I’m think HOLY WE ARE THE SAME PERSON! actually I’m a photographer based out of Toronto and if you read my bio section right now it says the exact same thing!!!!!!! Sushi, coffee, clients are friends everything! anyways I just bookedmarked your site! can’t wait to see more!